Tutorials is where you’ll find detailed instructions for our fun DIYs and all our crafty makes. Quick and easy autumn craft that’s perfect for Halloween. 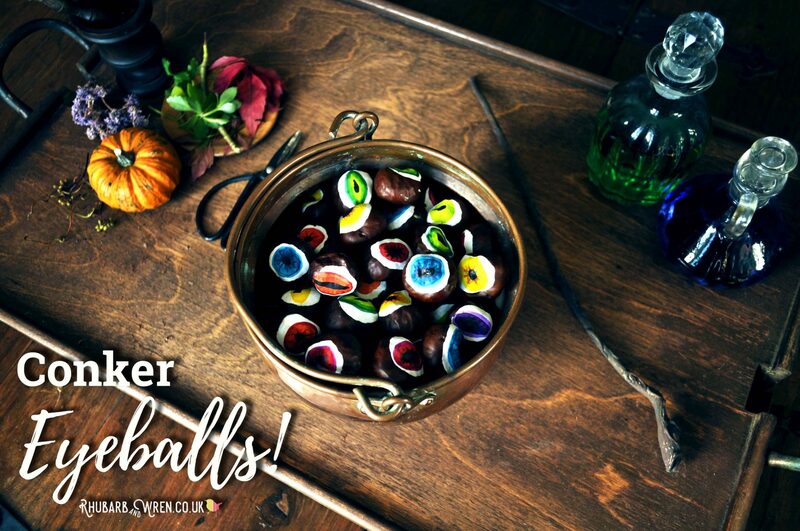 These DIY conker eyeballs are a great way to use up those slowly-wrinkling conkers that the kids collect in the autumn. A simple and fun autumn craft, it’s easy enough for preschoolers to do and gruesomely creative enough for big kids to enjoy too, which makes it a marvellous Halloween activity for siblings. So whether they want to make zombie eyeballs or monster eyes, read on to get our top tips and tricks for this Halloween! Use up their old conkers to make these spooky Halloween eyeballs with your kids! A Bonfire Night fireworks craft for kids! 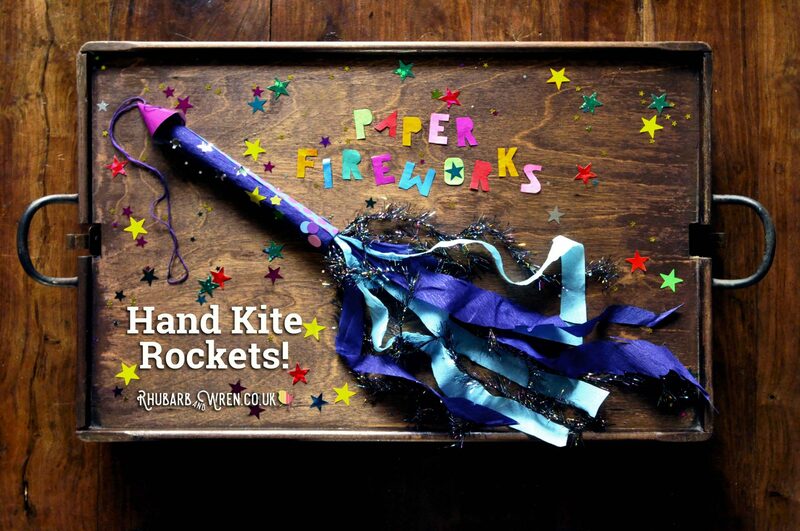 These paper fireworks are great fun to make, and as they’re also hand kites the kids can have fun whizzing them around too – just like the real thing! So whether for Bonfire Night on the 5th of November, or for Diwali, or the 4th of July, New Year’s Eve, Eid Al Adha, Chinese New Year or your own personal favourite firework night, read on to find out how to do this fabulous fireworks craft! Homemade bee necklaces for a kids treasure hunt! 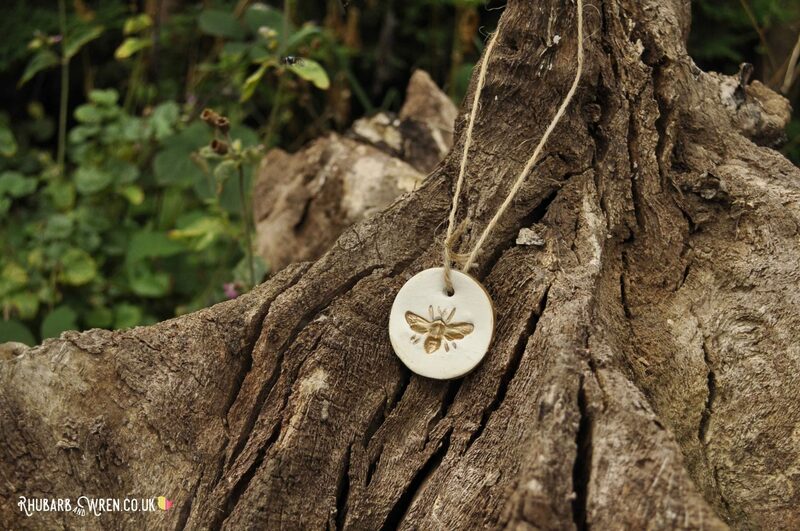 These adorable bee air dry clay pendants were really easy to create and make sweet little bee necklaces. However, instead of wearing them, we turned them into treasure for a buzzy bee hunt that keep the kids busy over the holidays, and it worked wonderfully! 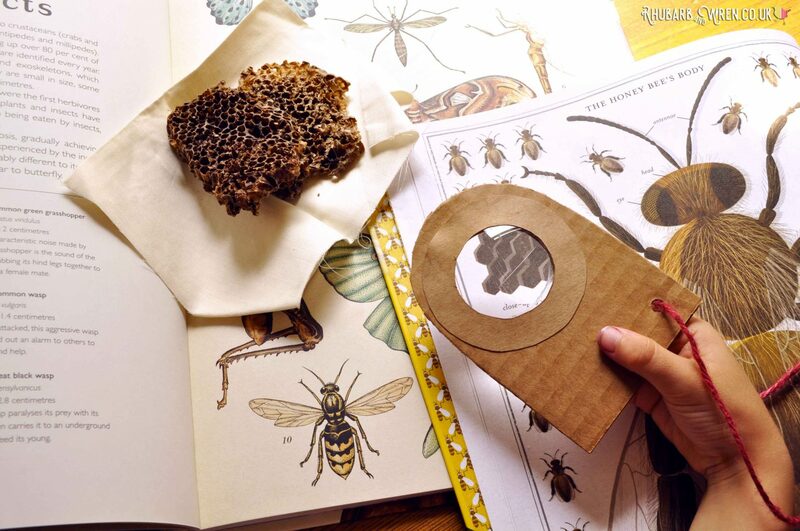 Our children couldn’t get enough of these adorable bees, so read on to find out how you can make them too. Have you noticed how a walk with the kids is never ‘just’ a walk? 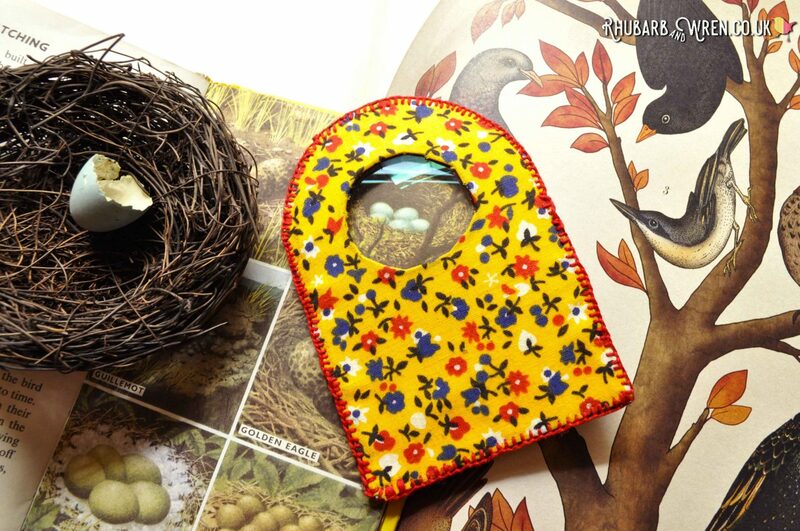 To aid my kids on their outdoor adventures, I’ve made them a super-simple nature explorer bag each. Big enough for their supplies, but slouchy and soft enough not to get in the way of their play. Want to make one too? Read on for the instructions! 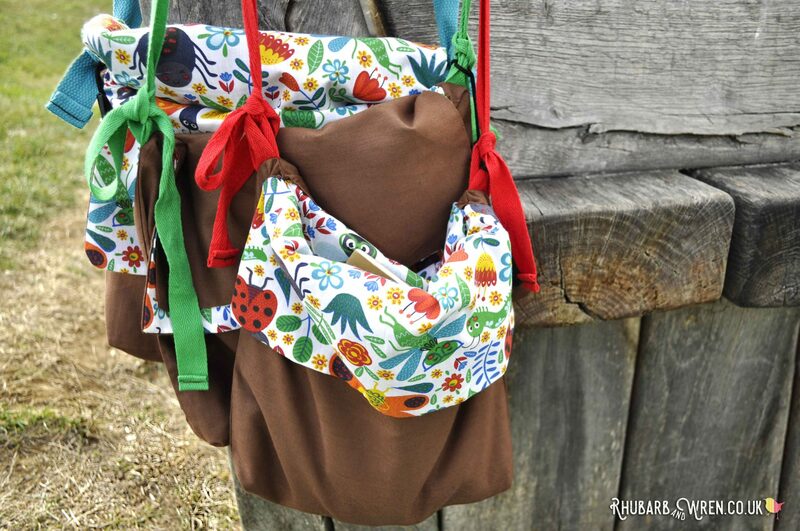 Just right for little adventurers – simple-to-make, easy-to-wear nature explorer bags! How to make a (cardboard) real magnifying glass! Whether they’re exploring the world around them or role-playing as adventurers or spies, kids love playing with a real magnifying glass. This cardboard, handmade, magnifying glass is just perfect for them to use, and they can decorate it themselves too. Read on to find out how to make them. A home-made magnifying glass that’s quick and easy to make. A magnifying glass has to be one of the most useful, thought-provoking, and inspiring tools you can give to a child. This hand-made diy magnifying glass is both pretty and functional, and each one is also completely unique. And forget the kids, adults love these too! Read on to find out how to make them. Lovely tools, like this home-made magnifying glass, make using them a pleasure. 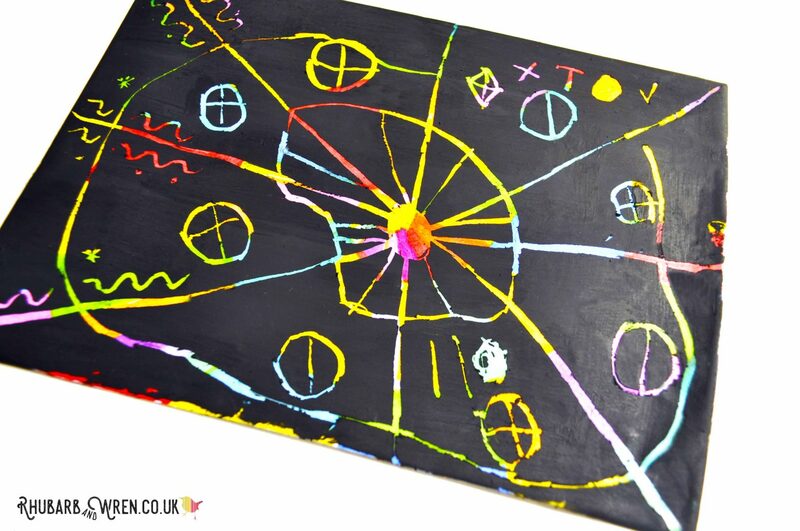 This home-made scratch art card project is perfect for keeping the kids entertained over the summer. You (and they) can make these scratch art cards out of ordinary arts and crafts supplies, and they’re really easy to make. Even my pre-schooler has done it! Read on to find out how. Pattern-making becomes so much more fun with a home-made scratch art card. This home-made mason jar shaker card has an extra little secret – you can lift the lid and take out the messages inside! Perfect as a ‘thank you’ card for teachers, you can personalise it any way you like, and the kids can add their own drawings and notes too. Want to make one? Read on to find out how I did it, and get my FREE mason jar shaker card download to make your own. 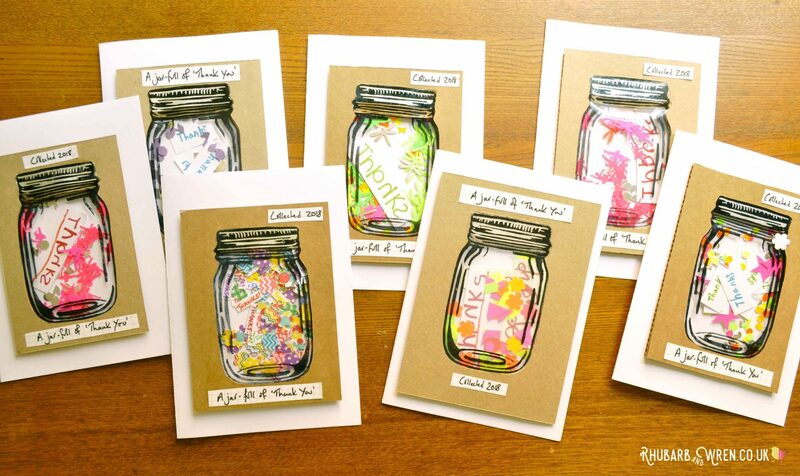 You can fill these fun DiY mason jar cards with anything you like! How to Make a Magic Wand Out of a Stick! There’s one thing that every Potterhead needs to make their life complete, and it’s not a door into JK Rowling’s head (though a window might be cool). It is, of course, their very own Harry Potter wand. You could buy one, but where’s the fun – or indeed the magic – in that? 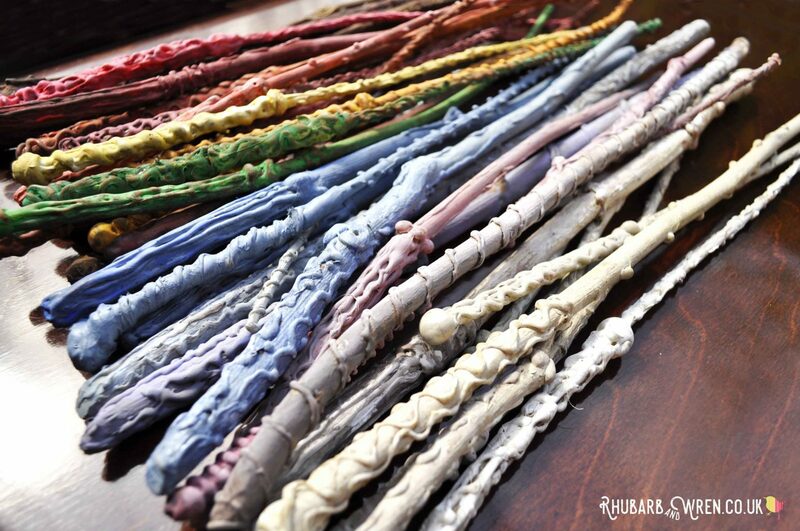 So go outside and find a stick instead, and let’s get magic wand making! Making a giant bubble wand is the easiest thing in the world, and all you really need are a few sticks and some string! These kid-made tri-string wands make the biggest bubbles I’ve ever seen – the kids won’t be able to resist playing with these all day long… Read on to find out how they can make their very own giant bubble wands, with our totally home-made and plastic-free tutorial! 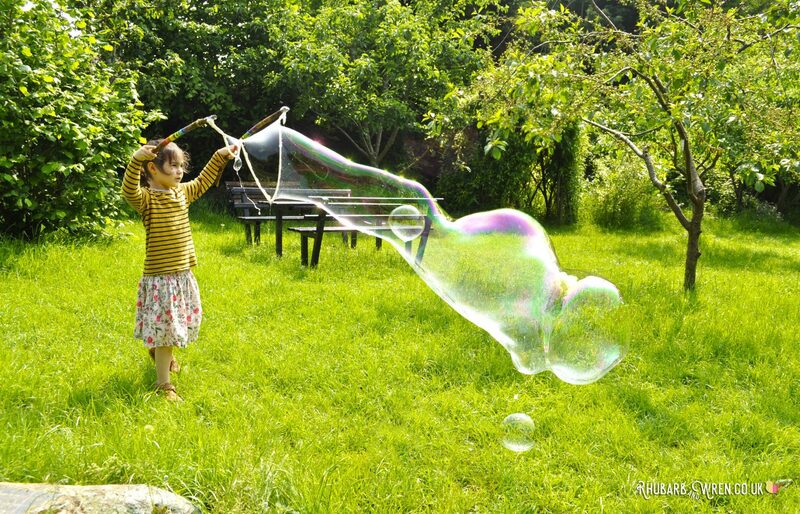 Making giant bubbles is child’s play with our diy giant bubble wands!